If you are looking to add to your portfolio with some exceptional beauty images - join us on the beauty portfolio photoshoot! 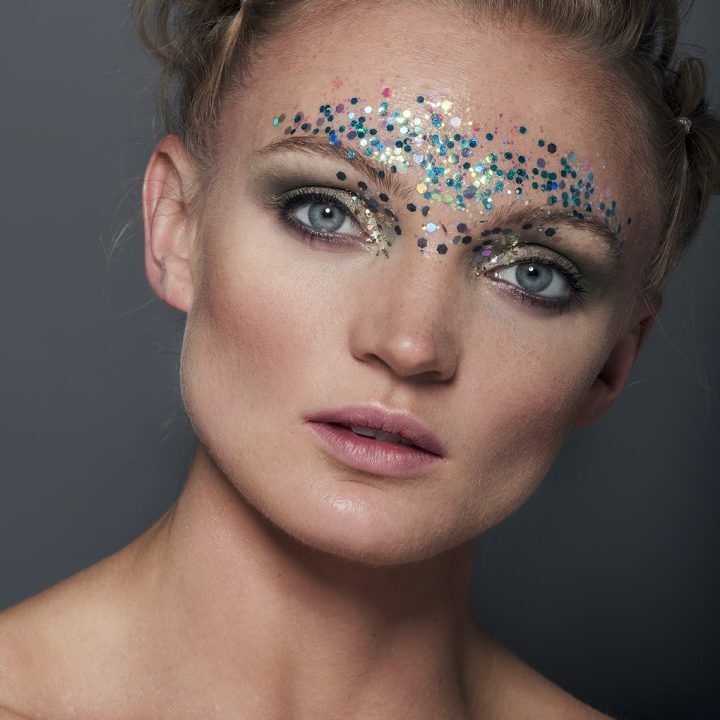 It's an exciting workshop where you will be able to create stunning makeup looks that will be captured by beauty photographer Lotte Simons. Lucy Jayne has built her portfolio through years of networking and testing with different professionals and unfortunately sometimes the outcome would be disappointing resulting in wasted preparation, cost and time. Through her career she realised that its worth working with creatives that you know will be great match in achieving beautiful work. This is why Lucy wanted to team up with photographer Lotte and offer her team portfolio days to her makeup students. Lotte was the photographer from one of her first ever photoshoots and they continued to work together again and again. On this photoshoot you will get four fully edited bridal portrait shots and five behind the scenes shots of you working your makeup magic!! Lucy Jayne will be on hand to assist you in creating your looks and also offering styling advise to help design the perfect shots to showcase your work. A professional photographer, model and hairstylist will be provided as well as full use of the Lucy Jayne Makeup Academy kit. *If you have your own model that you would like to use please let Lucy Jayne know.